you be sure it will be the same retirement you had always envisioned? It’s critical to determine if your assets will be sufficient to generate enough income for the lifestyle you want, keep pace with inflation, meet unforeseen healthcare costs and withstand downturns in the financial markets. Making the transition to retirement requires a different set of strategies than saving for retirement. 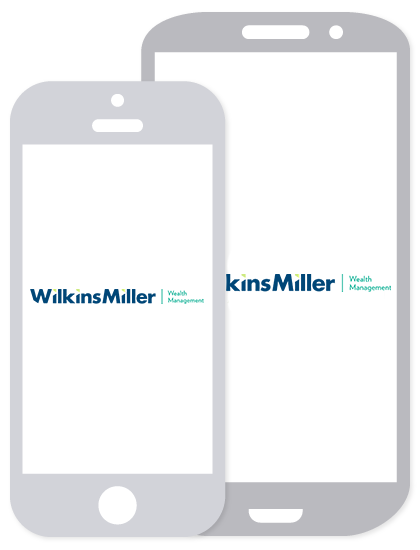 Working with Wilkins Miller Wealth Management, you can create a plan to address your fears by planning prudently. Your financial plan will provide a disciplined, dynamic framework for meeting the multiple challenges that lie ahead. Working together, you can have more confidence in your ability to live the life you want in retirement.